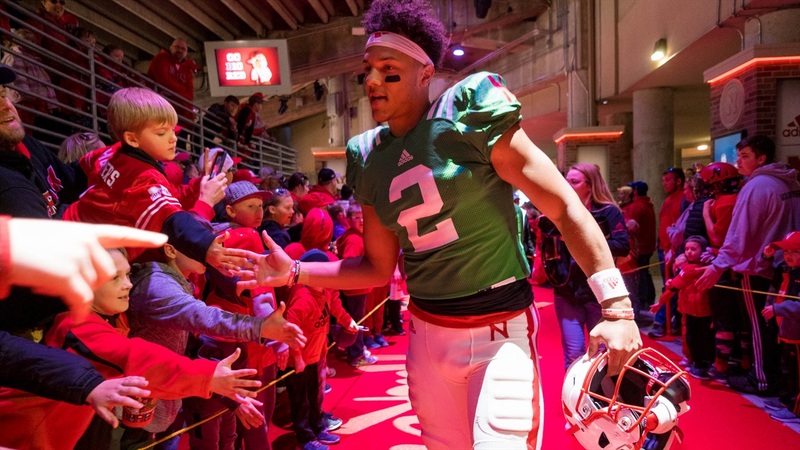 Nebraska players met with the media Saturday afternoon following the Huskers' annual Red-White Spring Game. The Red team defeated the White team, 24-13, in front of a sold out crowd at Memorial Stadium. Here's the full transcript from their question-and-answer session postgame.